Coloplast SpeediCath 14" Single Units, 30ct - 10 FR has fire-polished eyelets, a siliconized surface for smooth insertion, and are available in a variety of options. Coloplast SpeediCath Single Units 14" has fire-polished eyelets, a siliconized surface for smooth insertion, and are available in a variety of options. 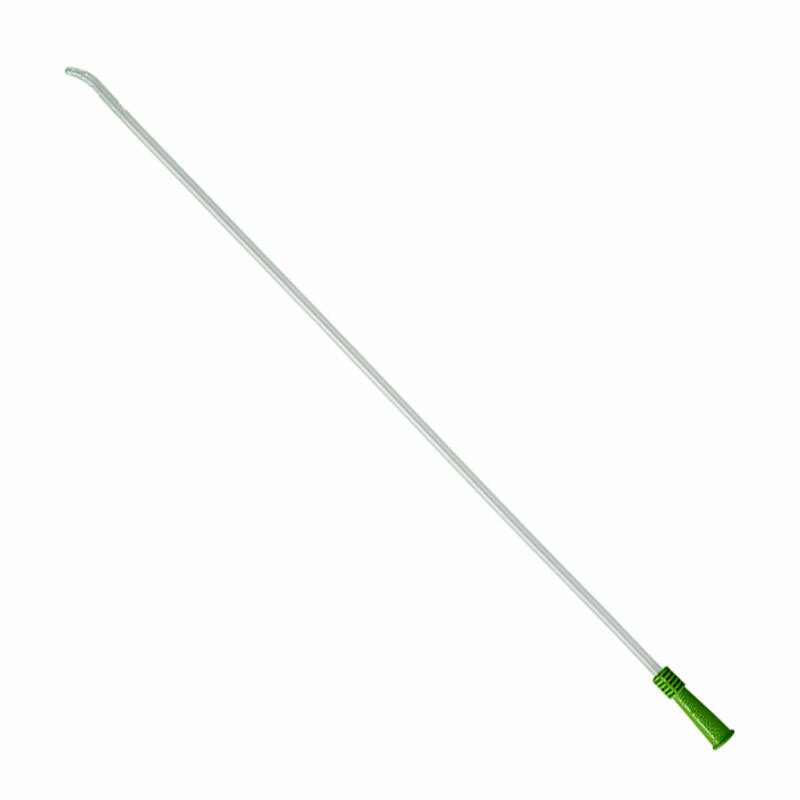 Each catheter is made with the highest quality standards dedicated to user comfort and ease of use. Contains 30 Coloplast SpeediCath 14" Single Units - 10 FR. Coloplast SpeediCath Single Units 14"